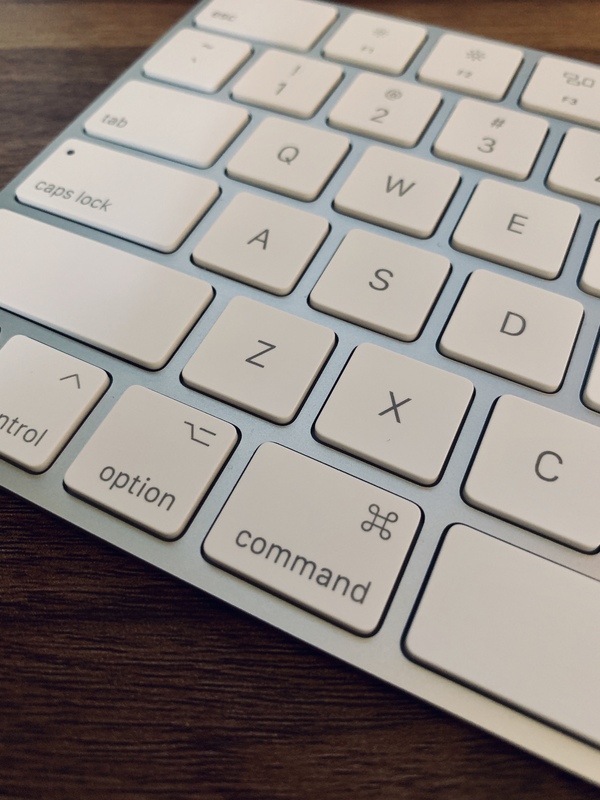 "Command Z" is the Mac keyboard shortcut for "undo" or "go back." We all have experienced a time when we wished this shortcut existed in real life! This is especially true when it comes to acidental damage inflicted on our beloved smartphones, computers, and wearables. Command Z Apple Repairs is here to be your personal undo button. 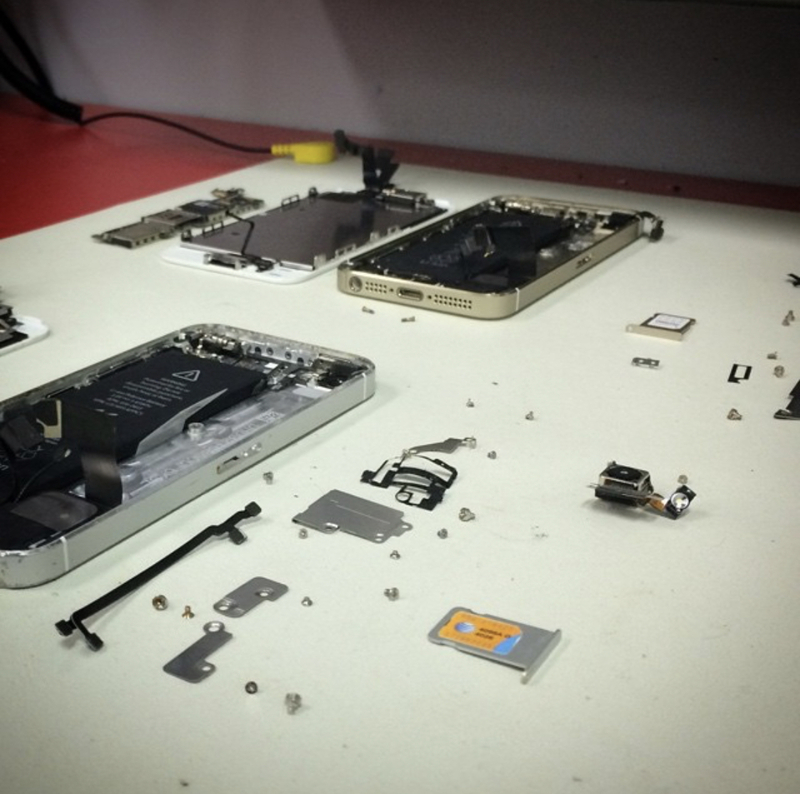 Over 10 years of troubleshooting, repair, and training experience for Apple branded products. Apple Certified Macintosh Technician and Apple iOS Qualification Certification (i.e. small device repair - iPhone, iPod, iPad, Apple Watch). Former Apple Trainer and iHospital Buckhead Store Supervisor. Extensive knowledge of macOS and iOS platforms, data recovery, and software repair. I love sovling puzzles. Every repair is different and presents its own challenges. My favorite part is getting to the root of the issue and finding a resolution. I’d give 6 stars if I could! I have used Command Z Apple Repairs for nearly every Apple device I have ever owned. I had the battery replaced and my hard drives upgraded to an SSD in my MacBookPro. I also used them to trouble shoot my MacBook Pro when it was running slow and giving me the whirling beachball. I have had a screen replqcenent, liquid damage clean out, and battery replacement in various iPhones. I also had my Apple Watch screen repaired. I’m overwhelmingly satisfied by all of these repairs. Knock on wood, I haven’t had an issue with my iPad. Each device that Command Z Apple Repairs repaired came back to me good as new. They are extremely knowledgeable and will point you to the most cost effective repair or accessory to best suit your needs. We can complete most repairs with one visit between 30-60 minutes. Depending on complexity of issue a follow up visit might be required.  Sometimes "quick fixes" can be completed over the phone or by Remote Access (Apple ID set up on Mac and internet connection required). 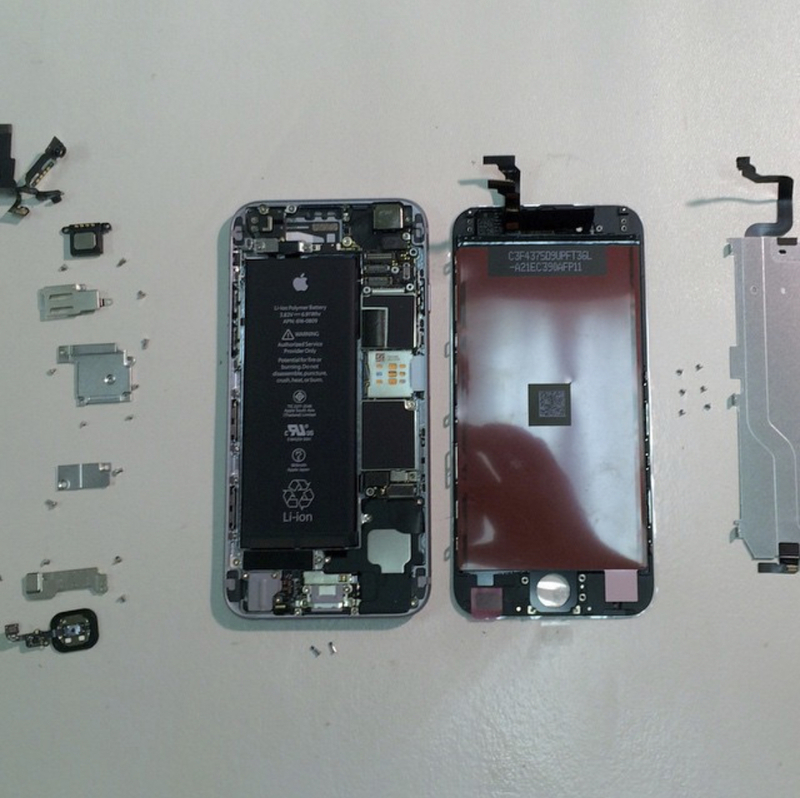 Repair prices vary depending on the device model and part(s) required for repair. Consultation is $30. If additional services/parts are needed a quote will be provided once diagnosis is complete. I started working as a "Creative" Trainer at Apple when I graduated from college in 2007. Working with customers and their Apple devices everyday gave me a strong base of (Apple) knowledge that I continue to use today. 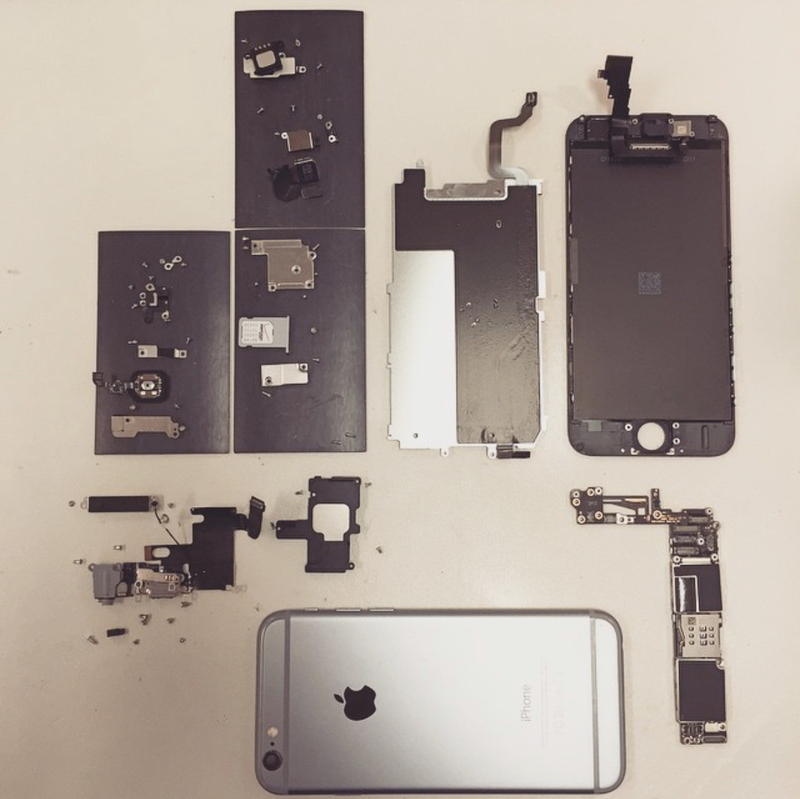 For the past 7+ years I have worked on troubleshooting and repairing hundreds of iPhones, iPads, iPods, Apple Watches, and Macs. I am deeply immersed in the Apple ecosystem, and I love sharing my knowledge with others. Helping people better understand and use their devices is the most rewarding experience.